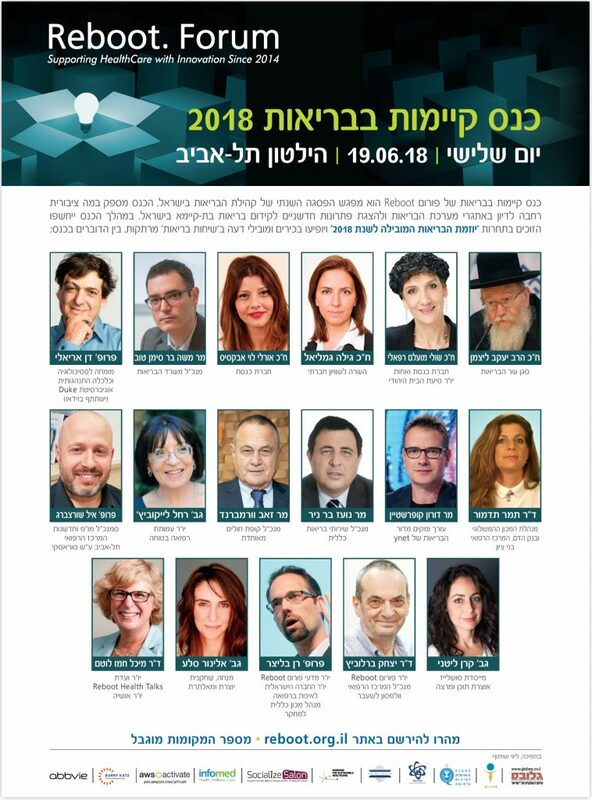 The 2018 conference took place at Hilton Tel-Aviv on the 19.06.2018. We thank all participants, forum members and guests. The “2018 Sustainable Health Conference” videos and ‘HealthTalks’ will be available HERE (during July). Be sure to check out next years activities!